Despite the variety and efficiency of modern marketing channels, nothing can compare to the power of good old word-of-mouth marketing. In a vast majority of cases, the modern day client checks on different reviews and opinions online before making a purchase decision. It's precisely for these purposes that the .reviews domain was created. 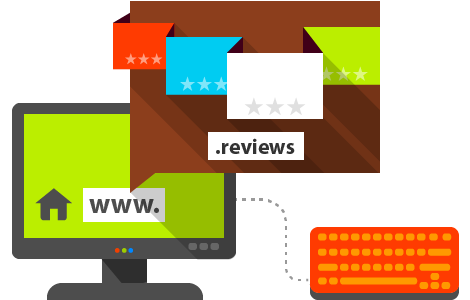 Use the .reviews domain to create customer communities for sharing experience from different products or services. Make your website a starting point for a reliable product information search with a logical and easily remembered name.